Before meeting officials in Iraqi Kurdistan – whose forces have also been key allies in the fight against IS – Pompeo visited Baghdad where he sought to reassure Iraqi officials that Washington remained committed to fighting the Islamic State group. Pompeo’s unannounced visit comes less than two weeks after Trump drew criticism for failing to meet a single Iraqi official during a surprise Christmas trip to US troops at an air base in western Iraq. The US top diplomat is in the Middle East to urge allies to continue to confront the “significant threats” posed by Iran and militants despite Trump’s shock decision last month to pull all US troops from Syria. 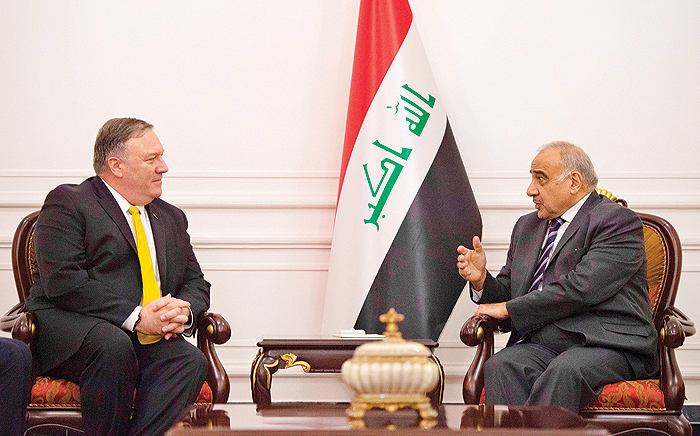 In Baghdad, Pompeo met a raft of senior officials including Prime Minister Adel Abdel Mahdi and President Barham Saleh. He underlined “US support for the new Iraqi government’s efforts to deliver stability, security and prosperity to all Iraqis,” a US official said. Pompeo also “discussed the recent territorial defeat of ISIS in Syria and the continuation of our cooperation with Iraqi Security Forces to ensure ISIS’s lasting defeat throughout the region”. Saleh said that Baghdad wanted Washington to remain engaged. “We will need the support of the US,” he said, expressing “gratitude to the US for support over the years”. “ISIS is defeated militarily, but (the) mission is not accomplished,” Saleh added, using an alternative acronym for IS. Pompeo later headed to Cairo on the next leg of his longest trip since taking office last year, with further stops planned in Manama, Abu Dhabi, Doha, Riyadh, Muscat and Kuwait City. Trump used his lightning Dec 26 visit to Iraq – his first to US troops in a conflict zone since being elected – to defend his Syria withdrawal plans and declare an end to America’s role as the global “policeman”. He caused a political storm when he announced the troop pullout, claiming IS had been defeated despite continued deadly fighting between US-backed forces and the militants in eastern Syria. Trump has since rowed back, vowing the withdrawal will be done in a “prudent” way. Members of his administration have gone further, saying that the timeline of any pullout remains dependent on events on the ground. There are many in Iraq, particularly pro-Iran factions, who would like an accelerated timetable for a US withdrawal from Iraq too. But Trump has stressed that he expects US troops to remain in Iraq, from where they can carry out operations in neighboring Syria if necessary. 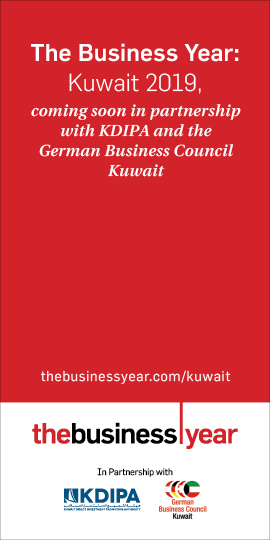 Iraq declared victory over IS in Dec 2017, but the militants retain a network of sleeper cells in major cities and continue to conduct hit-and-run attacks from mountain or desert hideouts. On Tuesday, a car bomb killed two people in the city of Tikrit, north of the capital, police said. The Trump administration’s insistence on treating Tehran as a threat as big or even bigger than IS also poses major difficulties for Iraq.